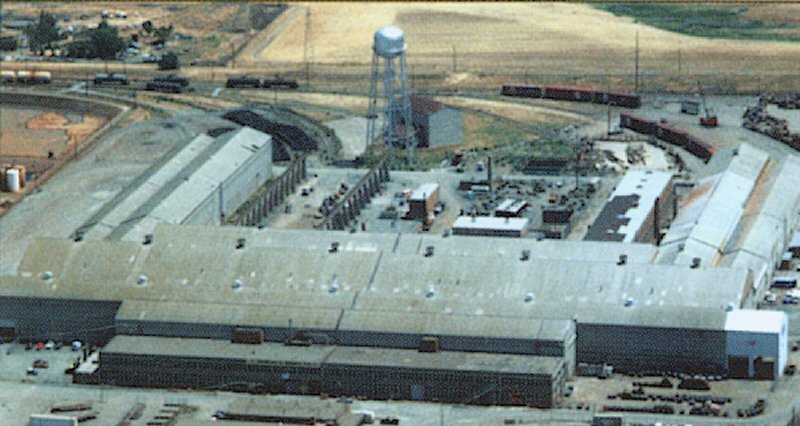 History: These buildings were originally a foundry built by the Navy near the end of WWII and used to manufacture BART cars. Redevelopment: This building was transformed into the bustling Contra Costa Industrial Park, a multi-tenant industrial center. Current status: This property is currently leased to multiple tenants. BART and SF MUNI each use the shop to fabricate and repair their rail cars.